Everybody loves a bargain, and for cheap party banners and bunting then our Banners & Bunting Sale & Clearance is the place to be! With huge discounts across a variety of unique banners and bunting for all occasions, have a browse and see what awesome discounts you can find for your party! We also offer free delivery on orders over £50, as well as a number of next day and weekend delivery options too. 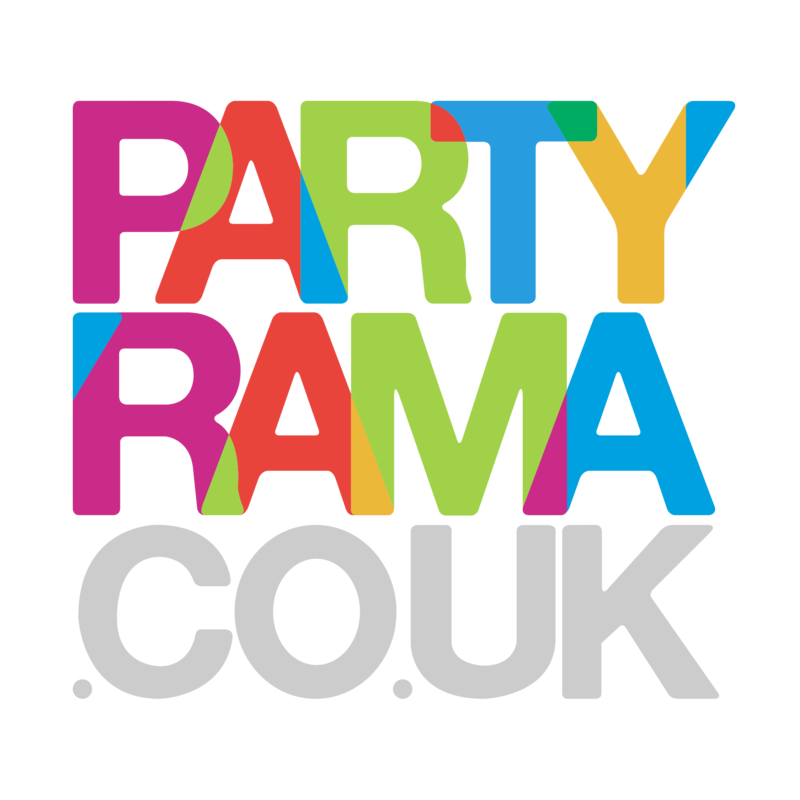 Enjoy discounted banners and bunting in the sale and clearance at Partyrama!